Confirmed investment will allow RETAL to use up to 100% recycled material starting mid 2019, decreasing waste and increasing overall production efficiency at its APET film factory in Lithuania. 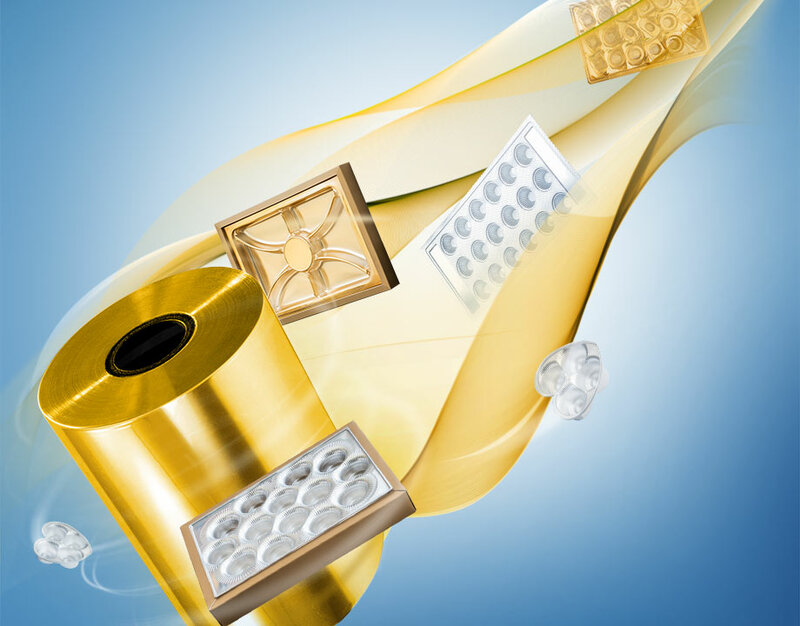 The new line in Lithuania will add a further 40% capacity to the global packaging company's extensive APET film capability to ensure a high-quality product and excellent consistent service for its customers throughout Europe and beyond. Post consumer- and post industrial waste is taken from the market, alongside its own PET waste, to create the rPET used in its films, bringing RETAL Baltic as close as possible to the closed loop strategy it aims to achieve. RETAL has been producing high quality films for over a decade, including a range of BOPET and LDPE heat shrink films, made in its factories outside of Lithuania, to meet the exacting demands of its customers.